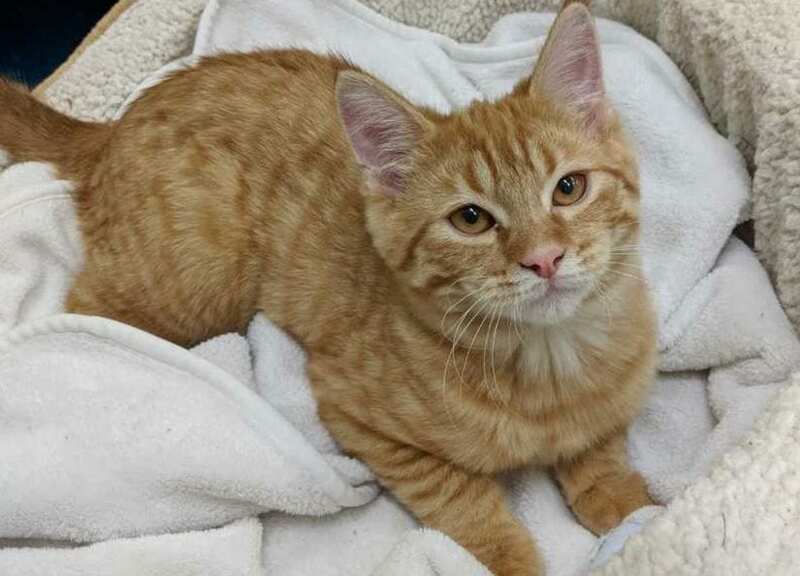 Little orange tabby, Sarge, was found with his four siblings in a barn in Fort St. John. They were less than six weeks old. Left in the wild, they would have faced many challenges to their survival and likely would have contributed to the serious cat overpopulation problem in BC. 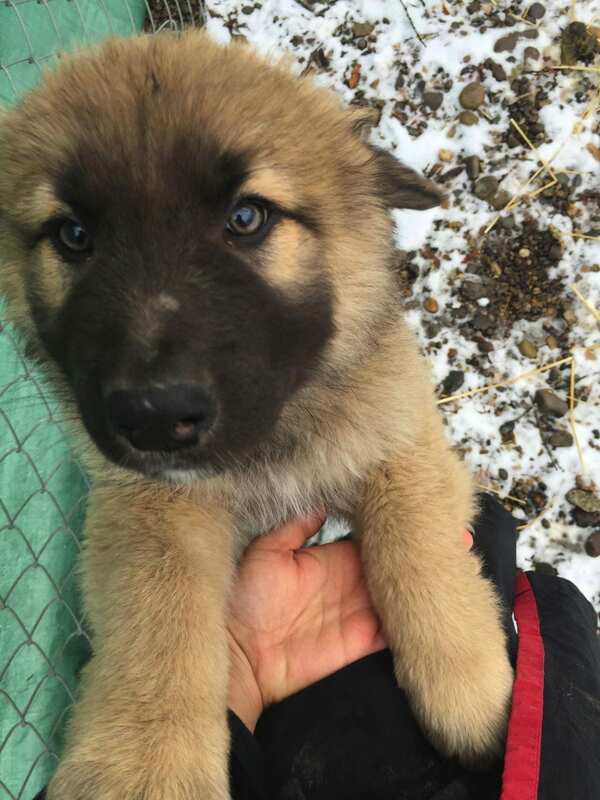 Luckily, they were brought to the BC SPCA North Peace Branch on December 3, 2017. 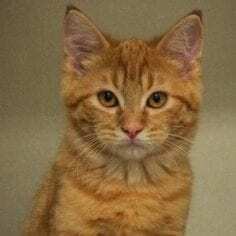 Sarge needed treatment for inflamed eyes and painful, itchy ears from mites and he needed to be neutered, but because he was still too young to be neutered and adopted, he went into foster care. And that was the end of his travels, because Sarge’s foster mom fell in love with him and adopted him on March 6, 2018. 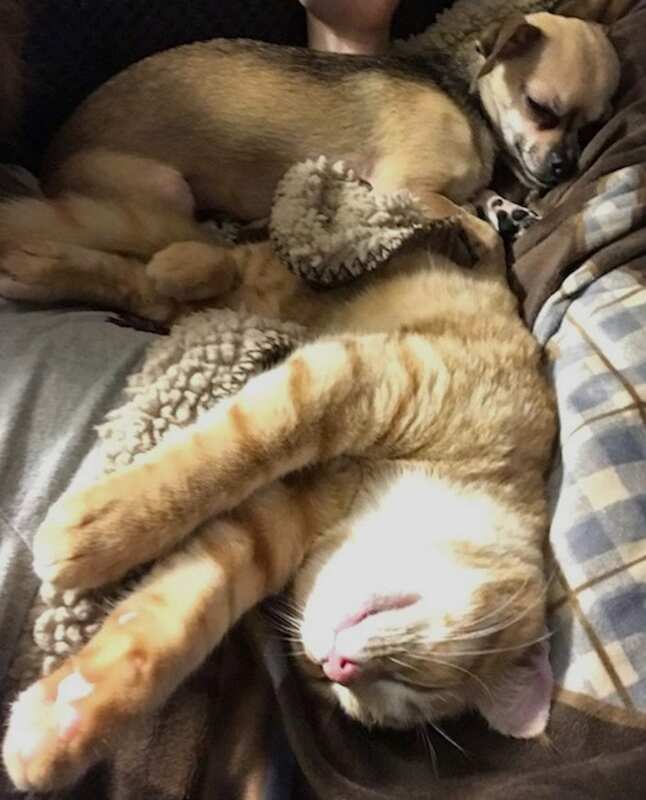 We needed a friend for our chihuahua, Bella. 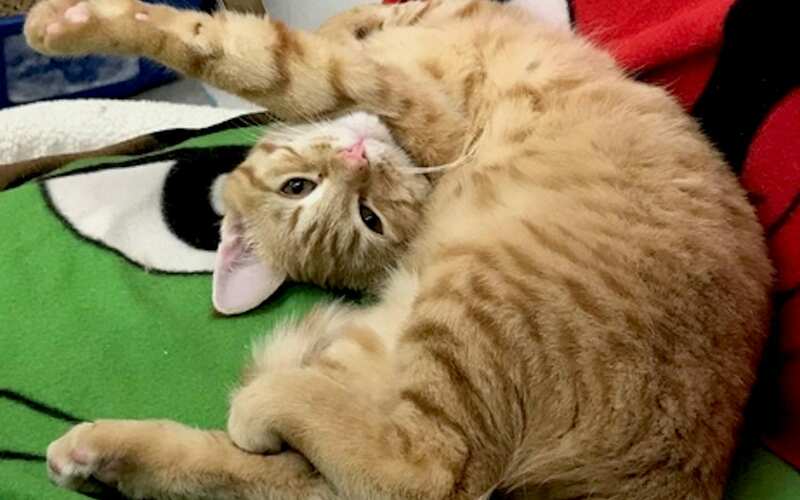 I’ve always wanted to adopt from the BC SPCA, and when I saw Sarge I knew he was the one. After a few weeks fostering him, I couldn’t let him go. He has been a great addition to the family. He has so much character, love and affection. Well it looks like it didn’t take long for Bella and Sarge to become snuggle buddies. Thank you choosing adoption as a way to enhance your family. We wish you all a long, happy life together.